Jillian and ex-husband Chad are enjoying a play at a local community theater when a scream interrupts the production upon discovery of a bludgeoned volunteer. When it turns out that the victim is someone Jillian interviewed for a job at her company, she becomes involved in another crime, drawn ever deeper by a second murder, an irate investor, the participation of law enforcement amateurs, an increasingly unreliable assistant, and suspicious stock trading at her company. Meanwhile, Chad is pressuring Jillian to say “yes” to a second marriage. 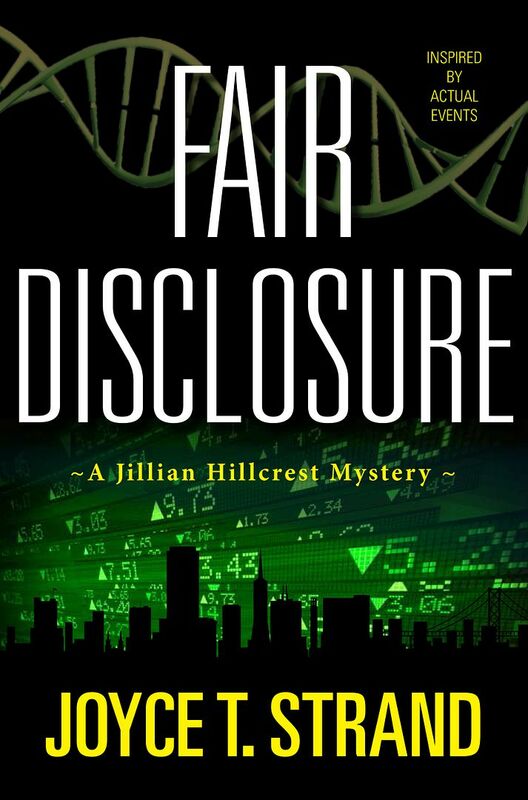 About Jillian Hillcrest Jillian Hillcrest is a PR Executive at a small biotechnology company in Silicon Valley who—through no fault of her own—gets drawn into solving murders. Jillian grew up with her mother in a small town in Pennsylvania, although they moved to California when she was in middle school. Her mother now lives in southern California. Jillian never got to know her father, as he was killed in the Vietnam War. She got married right after graduating from Cal to Chad Bradbury, who is a marketing executive at a biotech company in Alameda, CA. They got divorced after 10 years of marriage, and, quite frankly, are not sure why. They still enjoy getting together. In particular, they enjoy going to restaurants and drinking wine. As the head of corporate communications, Jillian is responsible for updating investors, employees, the media, partners, and the community about Harmonia and its products. You might wonder about the name of the 200-person company that develops drug products for autoimmune diseases. The founder compared balancing the human immune system with singing in harmony. In Greek mythology, Harmonia is the goddess of harmony and concord. Joyce Strand, much like her fictional character Jillian Hillcrest, served as head of corporate communications at several biotech and high-tech companies in Silicon Valley for more than 25 years. Unlike Jillian, however, she did not encounter murder in her career. She focused on writing articles and press releases and delivering presentations to publicize her companies. Joyce has been a mystery fan since she read her first Nancy Drew and Hardy Boy stories as a teen-ager. She has always enjoyed the challenge of following clues to solve a mystery before it is revealed. Therefore Joyce relished the transition from writing press releases to writing fiction. 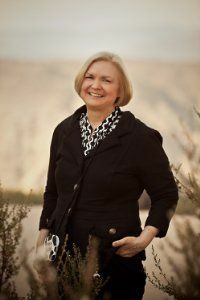 Joyce received her Ph.D. from The George Washington University, Washington, D.C. and her B.A. from Dickinson College, Carlisle, PA. She lives with her two cats in Southern California near San Diego.